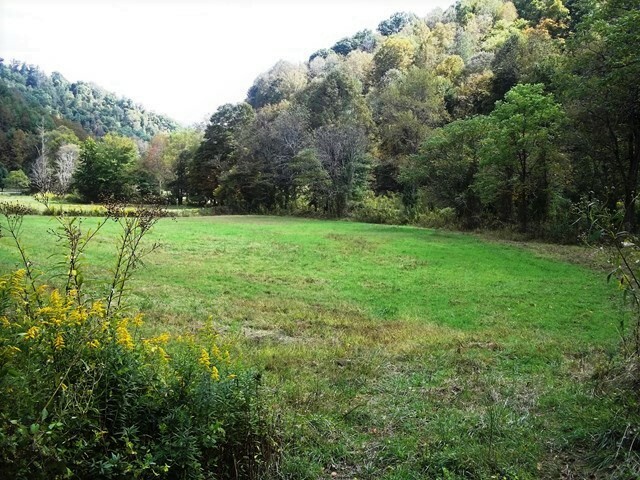 10 +/- acres with a little bit of everything! 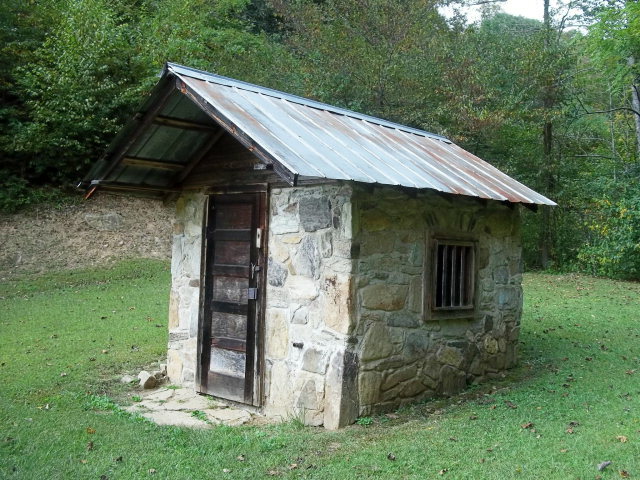 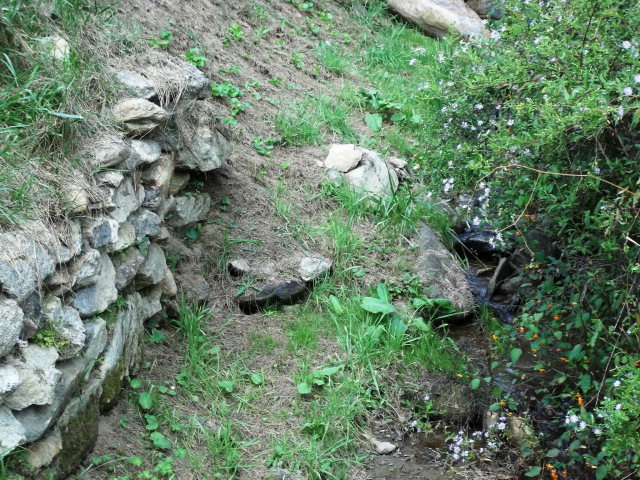 The old house burned down that once resided here, leaving behind a well, septic, and also a spring with a spring house. 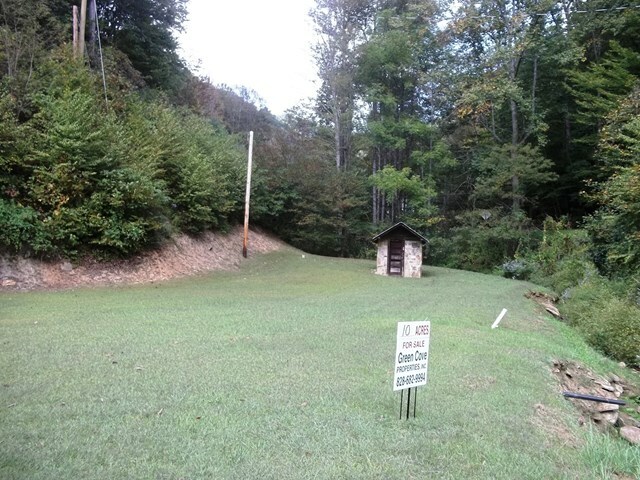 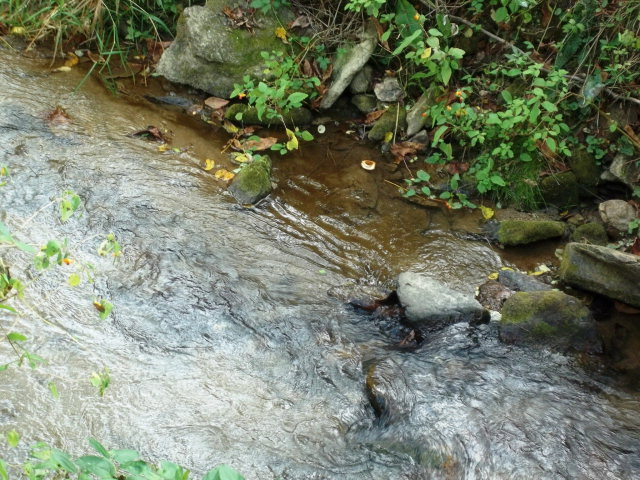 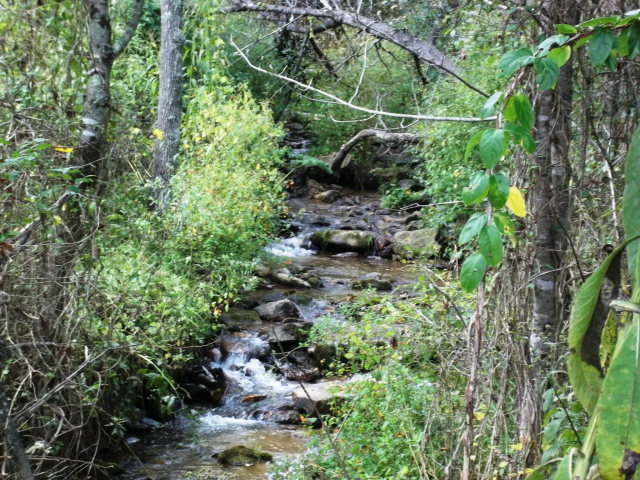 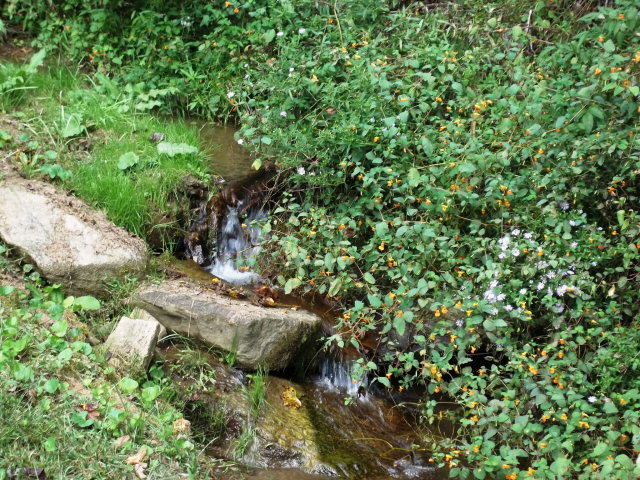 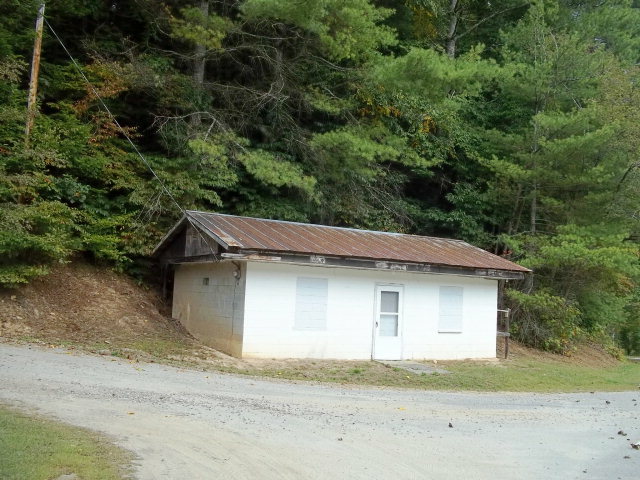 This property lies on every corner of both Little Creek Road and also Will Wilson Road with two creeks, beautiful meadows, and shady woods.